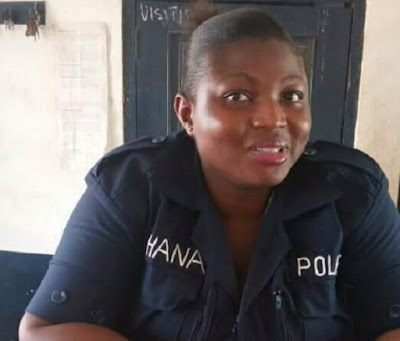 A female police officer in Ghana has killed herself after her lover who promised to marry her ended their relationship. The Garu-Tempane District Police Commander ASP Alexander Tieku has confirmed to mynewsgh.com that 31-year Constable Peace Agbemafo committed suicide because someone jilted her. “This is about the second time she has been jilted by someone. Somebody promised to marry her but later disappointed her and she killed herself. We have informed the family and we are waiting for them to come so we conduct the post mortem and convey the body to the police hospital mortuary in Accra for preservation”, he disclosed when our reporter enquired if the Peace had some relationship problems. According to him, this is the fourth year since the deceased Cop was posted to the area indicating that her colleagues are grief-stricken over her death. Peace Agbemefo who was supposed to have been on duty at the GN Bank in Garu on Monday morning but was rather booked at the police station around 6:30am killed herself using an AK47 Assault rifle. 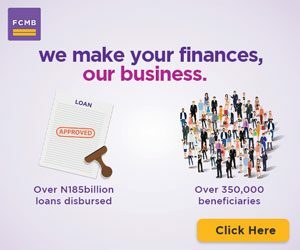 Manager of GN Bank, Haruna Abdul Fataw, said he was compelled to call the district commander to request for a police officer after Peace failed to turn up. 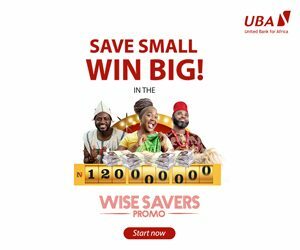 A young girl who was a beneficiary of the police officer, later found Peace Agbemefo in a pool of blood in her room, a few metres from the Garu Tempane Police Station. She apparently shot herself in the throat. Also, a knife was found on the floor of the room with a noose hanging from the ceiling. My daughter needs to be brought down to earth!